Sometimes, even when you think before you ink, you realize you do not want the tattoo design you put on your body. I had a tattoo done that didn't quite turn out as expected, then tried to remove it by myself, at home. Here is my story. 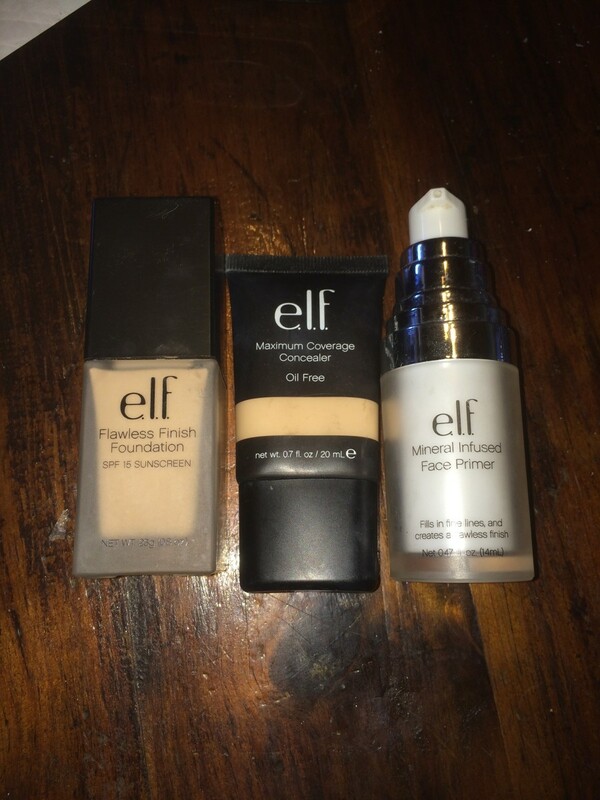 This is a step-by-step guide on how to cover tattoos with low-budget cosmetics. 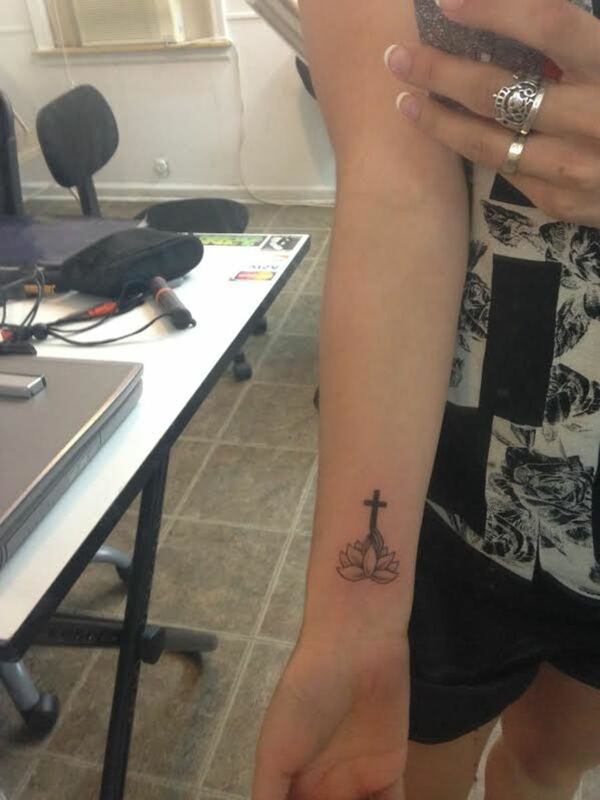 It's a fast, easy, and effective way to cover your tattoo for a job interview, wedding, or any other reasons. 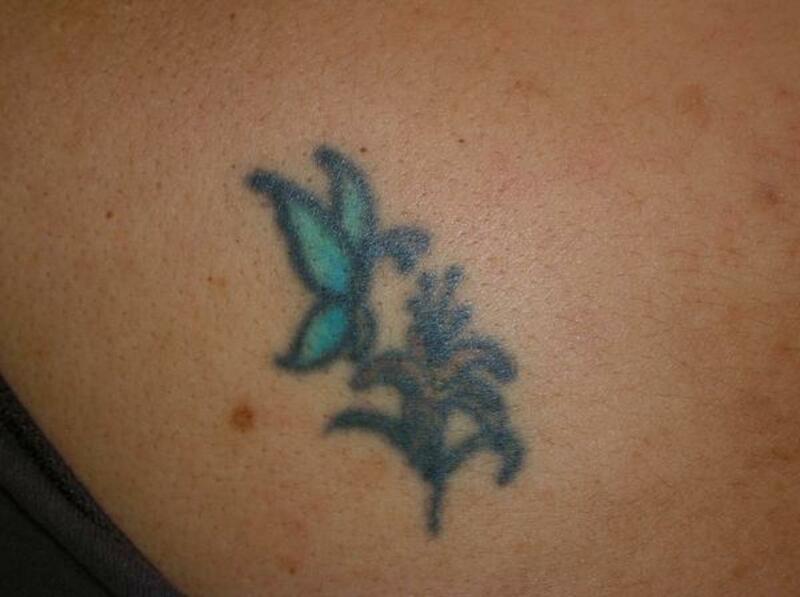 What do you do if you have a tattoo that is faded, was a bad idea, or perhaps no longer fits your lifestyle? There are options for hiding or removal of your tattoo. Or, you can reinvent it into something great. This is worth checking out even just for the photos! Jimmy Buffett said it best: "It's a permanent reminder of a temporary feeling." My tattoo removal nurse shared this quote the last time I went in for a session to remove my tattoo mistake. 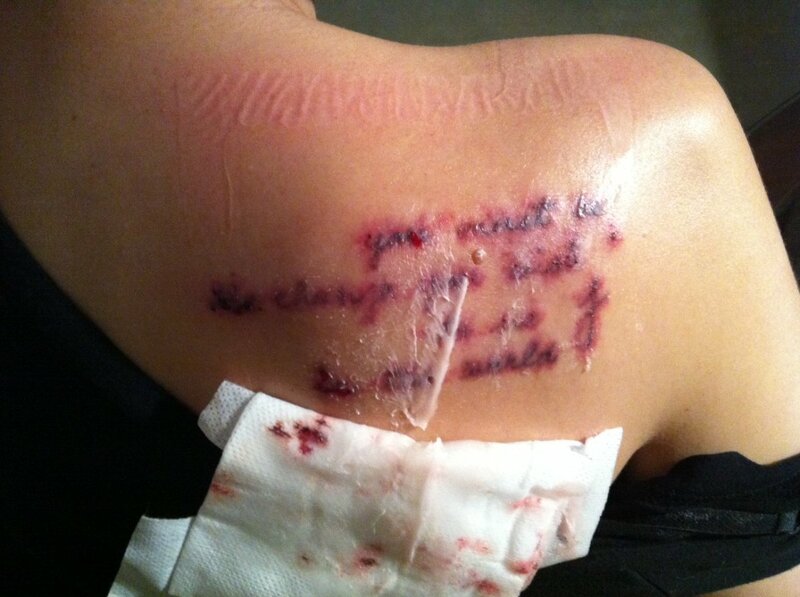 Here, I share my tattoo removal story (with pictures!). 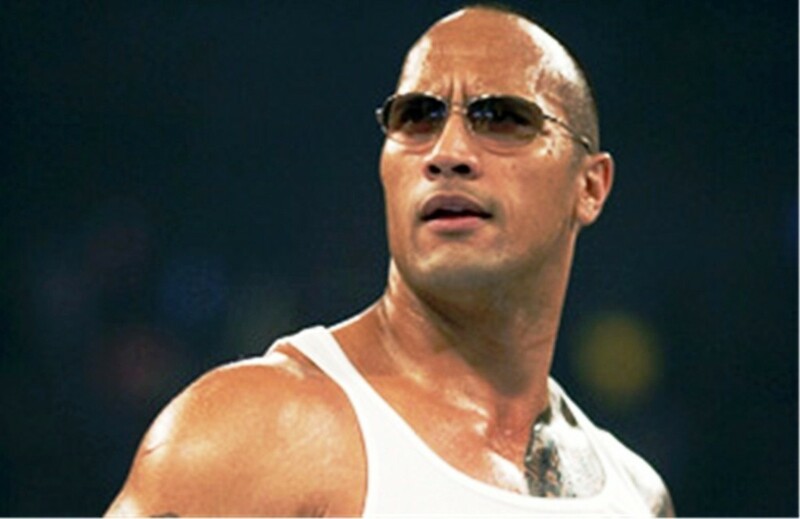 This article is about the transformation of Dwayne “The Rock” Johnson’s famous Brahma Bull Tattoo that got an overhaul. 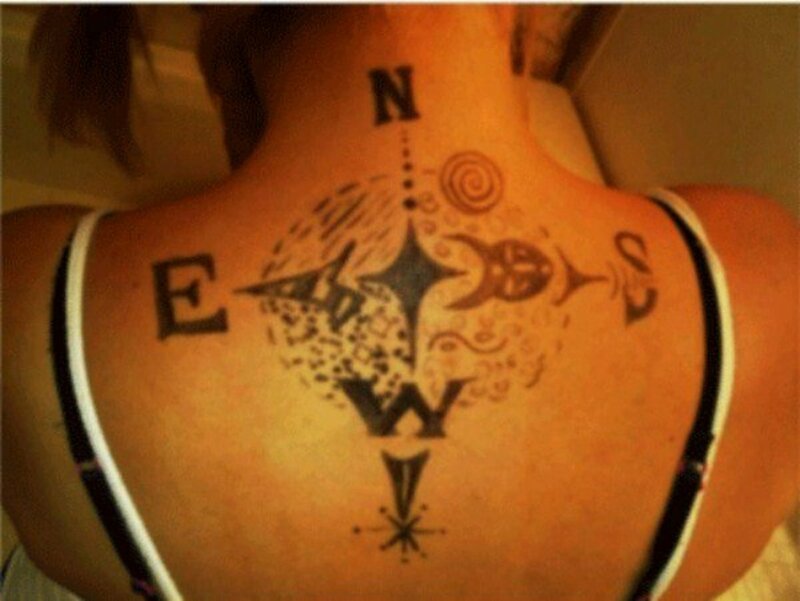 Living on the island of regret over a bad tattoo? Considering getting it covered with something else? Be sure to read these tips before making another tattoo mistake.